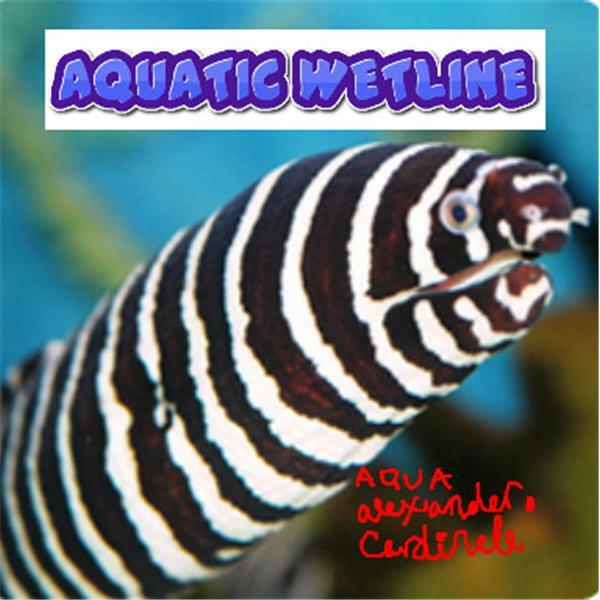 Aquatic Wetline is a tropical fish keeping show that focuses on Saltwater and Freshwater fish. There is a fish show for every fish keeper out there! Aqua Alex has been keeping fish ever since he was 12 years old. Aqua Alex may be a young fish keeper since he is only 23 years old, but he is very passionate about the aquarium hobby and he can't wait to chat fish with you! Aquatic Wetline has been running for 3 years now and we are getting stronger and stronger. The Tropical Fish Keeping Hobby has been getting more popular over the last few years and for good reasons.Fish tanks have been proven to be a great stress and high blood pressure reducer as the fish help soothe the mind and soul and make you feel calm and enjoy the watery scenery. Many people either enter the aquarium hobby from a family member who had a tank but no longer wanted it, or they want a new pet. Movies like Finding Nemo and Finding Dory have also caused kids to want to rush out and get an aquarium to keep fish. However, not everyone who gets into the aquarium hobby will succeed because this hobby requires a lot of research and time! Most people fail because they add fish too fast or get the wrong fish. For example Dory is a fish that even seasoned aquarists sometimes have a hard time keeping. Fish Keeping 101 is going to be aimed towards beginners and is going to have helpful tips and information to make sure the beginner's succeed. Fish Keeping 101 A Beginner's Guide to: Planning, Purchasing, and Setting Up Your Aquarium PLANNED FOR THE SHOW: ~ What to do before getting your first aquarium ~ Where to buy your aquarium... is it better to buy new or used? ~ Tips for Purchasing an Aquarium ~ Tips on equipment needed for your aquarium ~ Discussion on how to set up your aquarium Enjoy the show! Aquatic Wetline 2017 Easter Aquarium Special: Rabbit Fish Chat and MORE!!! Aquatic Wetline's Tropical Fish MANIA 1 !! Aqua Alex discusses why Water Changes are IMPORTANT!!! !